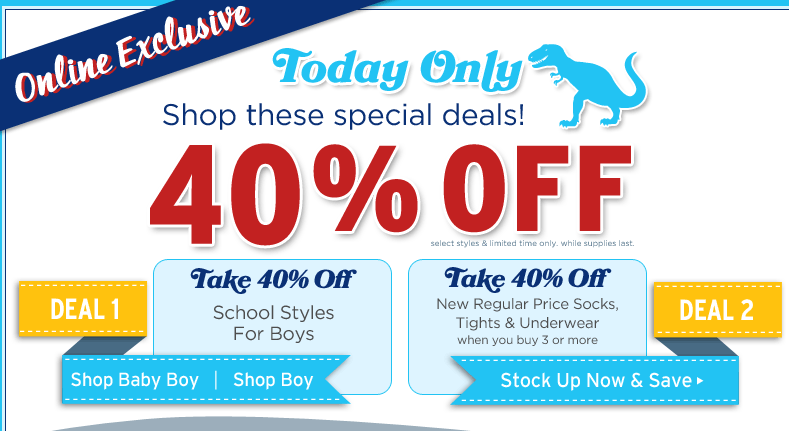 Gymboree is having a great sale today only with 40% off all new Gymboree boys clothing and 40% Off New Regular Price Socks, Tights & Underwear! These sales are online only. Since these are markdowns you can also stack a 20% off Gymboree coupon ON TOP of the amazing sale prices!! This makes for discounts of almost 60% off! The coupons are available in the August Issues of Family Fun and Parents magazine. 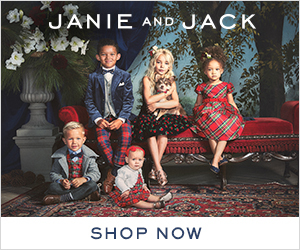 If you are on the Gymboree mailing list, you may have received a coupon in the mail as well. You do need your own hard copy coupon because each coupon code is unique. You can get the extra 20% off discount on both full price and sale clothing. Shipping is FREE on all orders over $75. 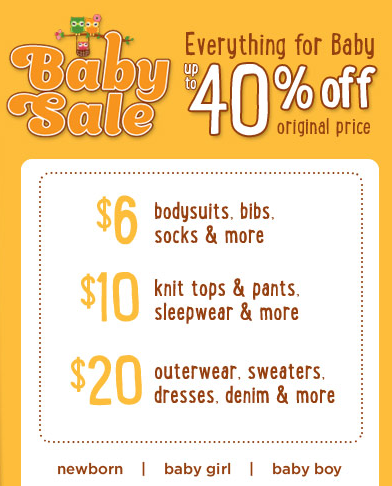 Check out the Gymboree Sale today! Here are more back to school savings and deals.